Rain (2015) tells the story of one of the most valued, destructive and inspiring natural forces on our planet. 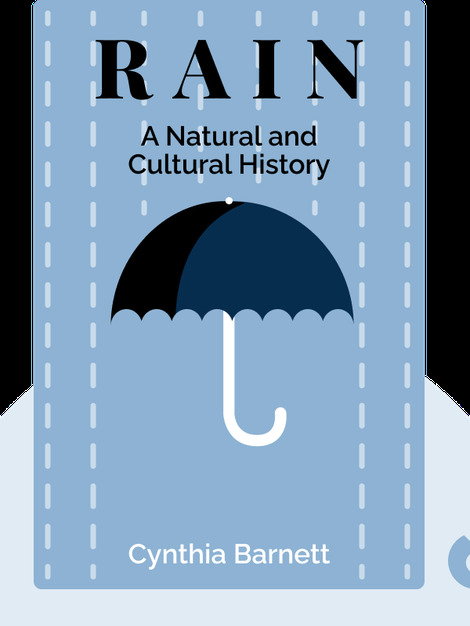 These blinks trace a journey from rain worship in ancient cultures to the use of weather forecasting throughout the ages – and even the scientific explanation behind raining frogs. 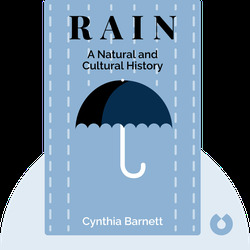 Cynthia Barnett is an environmental journalist who has reported on water from the Suwannee River to Singapore. She is the author of Mirage, which won the gold medal for best nonfiction title in the Florida Book Awards, and Blue Revolution, singled out as one of the top ten science books of 2011 by the Boston Globe.